Honeymoon packages, family holidays and diving specials all start in Vilankulo town, the gateway to Mozambique’s Bazaruto Archipelago. Meanwhile, in the Vilanculos region, life has not changed for centuries – the fishermen still fish with nets at the edge of the sea and farmers still grow cashew nuts near their rural thatched villages. A wide variety of Mozambique accommodation options in Vilankulo suit all budgets and tastes – from camping, backpacking and self-catering, to lodges, resorts and luxurious hotels. Vilanculous borders the Bazaruto Archipelago so dhows travel between this port and the islands. The airport is based just outside the town with daily flights to and from South Africa and other international countries. Contact one of our consultants to organise your Vilankulo special package holiday today. Flights from Johannesburg and Maputo land daily at Vilanculos airport. International visitors may need to the first stopover in Johannesburg or Maputo. Travel by road from South Africa’s Komatipoort border on tar makes life easier but be aware of potholes and roadworks. Just before reaching Maputo, turn left towards Vilankulo, some 700 kilometres from Maputo. 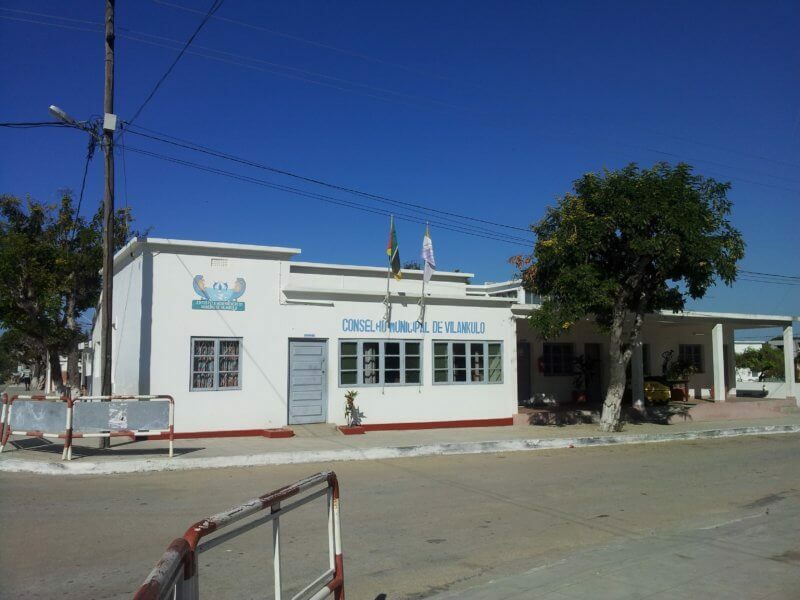 You can try the excellent coach service from Maputo or Beira and the small vans taking 15 people from Inhambane. Once you have arrived in Vilankulo, you can walk around the town, seeing the old and the new. Fishermen will be pleased to know that this is the best Marlin fishing destination in the eastern Indian Ocean, from October through to January annually! Named after the local tribal chief, Gamala Vilankulo, the town is called Vilankulo, the district and airport being Vilanculos. This town is the gateway to the Bazaruto Archipelago so boats and dhows come and go. There are plenty of water sports and eating out places in Vilankulo so spend a few days exploring the town before finding an island retreat. Visa and passport, insect repellent, hats, sun cream, malaria medication, camera, loose cool clothing and swimming costumes. Don’t forget extra camera film and batteries!